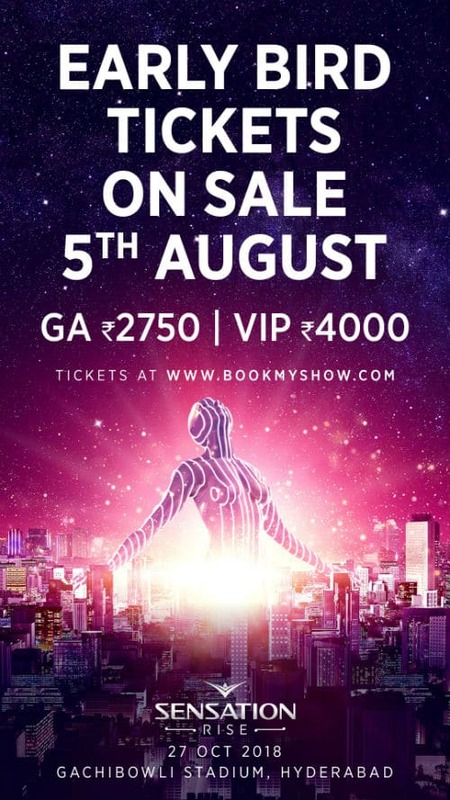 The World’s renowned leading dance event, Sensation, announced its eagerly anticipated Early Bird Ticket sale on www.bookmyshow.com for its new show – SENSATION RISE scheduled to be held on Saturday, 27th October 2018 at the Gachibowli Stadium in Hyderabad. 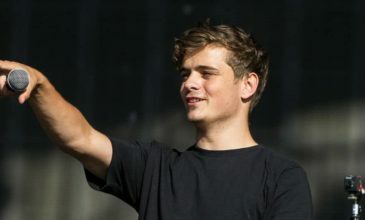 Music aficionados can look forward to a musical extravaganza as Hyderabad city’s massive Gachibowli Stadium converts itself into the world’s biggest nightclub with a spine-tingling show full of incredible Electronic Music, Fantasy, and state-of-the-art SFX. Originating in Amsterdam, Netherland, Sensation’s RISE is said to symbolize the message of freedom and rebirth through certain natural elements, including water fountains and white light. It is known for hosting shows that represent different atmospheres, among them ‘The Ocean of White’, ‘Celebrate Life’ and ‘Inner Space’. 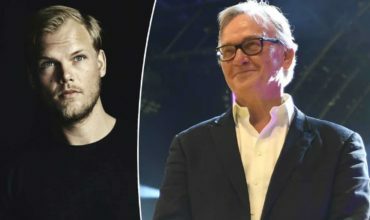 For the first time in history, Sensation broke its tradition of premiering a new show in Amsterdam and travelled to Sao Paulo, Brazil on 31 March 2018 for the grand debut. RISE will tour through 4 continents and will be hosted by over 13 countries through 2018 and continue its tour in 2019. Sensation Club India received an overwhelming response with a record number of registrations since the announcement. The limited tickets to Early Bird for Sensation RISE go live on 5th August 2018 at noon on bookmyshow.com. The tickets for the General Access (GA) are priced at INR 2,750; Deluxe tickets are at INR 4,000, and there’s a special Friendship Day offer on the purchase of 4 tickets at INR 9,350 which is only valid on 5th August 2018. 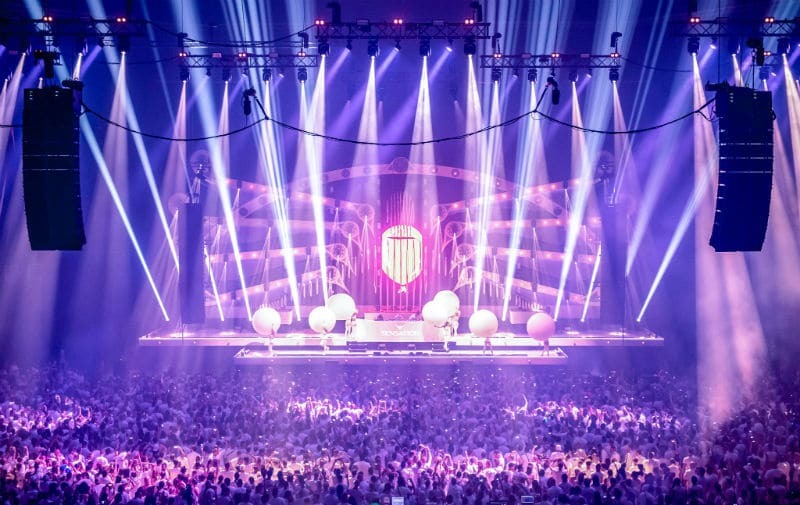 Sensation was held for the first time in the Netherlands in 2000, where the show has been running annually. The event never falls short to amaze its fans, with an all-white mandatory dress code. 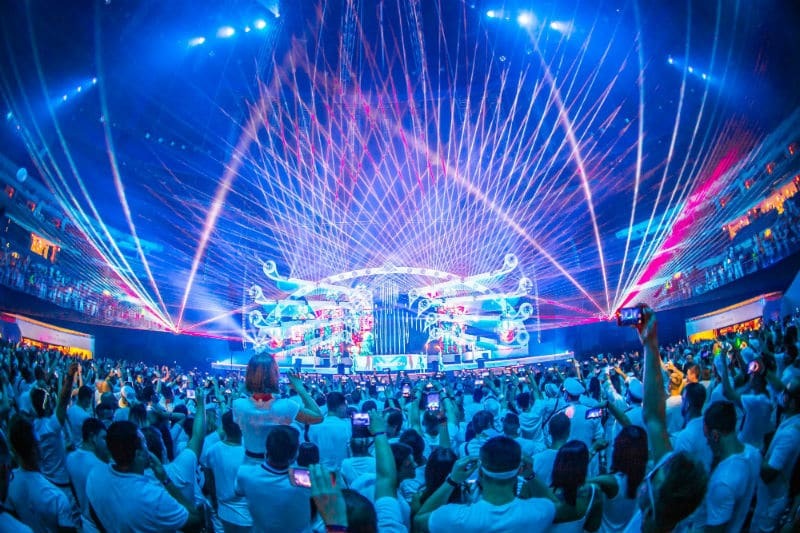 Sensation’s white dress code was, however sadly, born from a tragic event. Duncan Stutterheim, one of the three founders of ID&T, lost his brother Miles in a car accident in 2001. As a tribute to Miles, all visitors were informally asked to dress in white for the 2001 show. More than 80% of the visitors adhered to this tribute. This marked the birth of the well-known Sensation dress code as we know it today. Sensation is known to unite millions of people in the universal language of electronic music experiences. 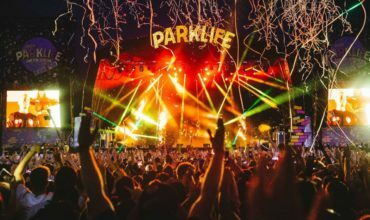 Deviating from the notable center stage, RISE will mark the beginning of a new era with an end-stage set-up, bringing a new Sensation experience to thousands of people around the world. 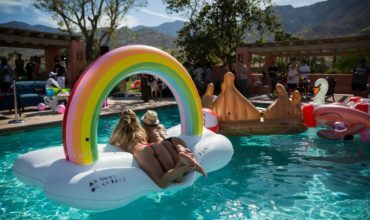 Sensation RISE stands for breaking free from the worries and boundaries of daily life, letting go, and rising above yourself to ultimate euphoria. This show embodies the message of freedom and rebirth. It is delicate, transparent, open-minded, and will bring you to a higher state of mind. Committed to innovation and excellence, Sensation has earned the distinction of the world’s leading dance event. The festival is an experience where positivity, theatre and sophistication come together. The goal is to put aside day-to-day worries to plunge into a new state of euphoria. 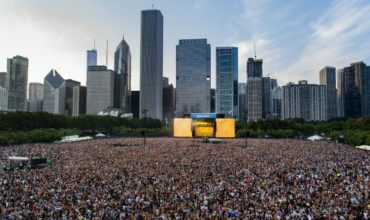 What started as a once-only event in 2000 has turned into an international phenomenon. During the years Sensation has successfully travelled through and performed across 35 nations. 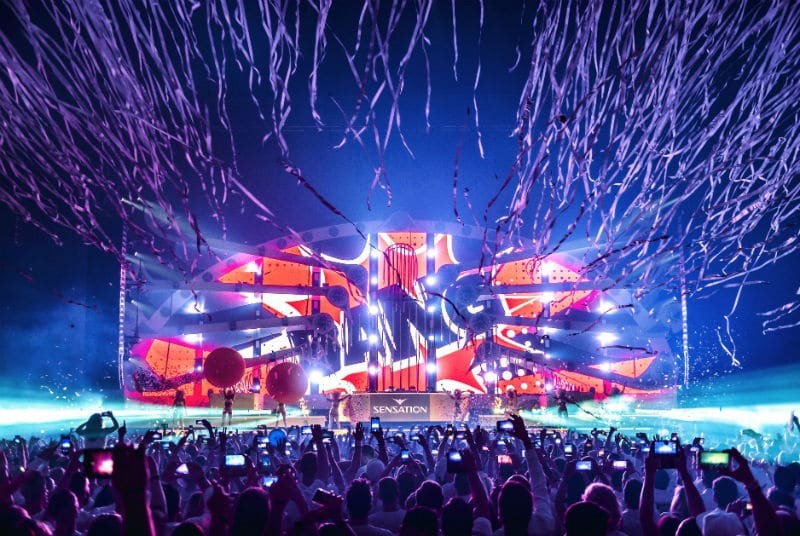 Previously, Sensation premiered in India in 2016 at Gachibowli Stadium, Hyderabad with a stellar line-up consisting of Mr. White, Lost Frequencies, Axwell, Afrojack and Laidback Luke enthralled over 15,000 attendees. For more information on Sensation Rise, click here. Hey Buddy!, I found this information for you: "Early bird tickets for Sensation Rise – Hyderabad, go live on 5th August 2018". Here is the website link: https://themusicessentials.com/news/sensation-rise-hyderabad-early-bird-tickets/. Thank you.